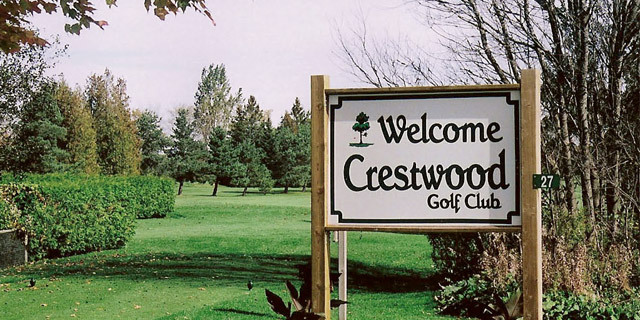 Located 10 minutes north of Port Perry,Crestwood Golf Club has something to offer all players. A very unique 9 hole layout that incorperates double tees on every hole so that when you play the back nine, the holes play completely different then the front. This allows the seasoned player to play 18 different and challenging holes as well as giving the new or average golfer a chance to play from tees that fit their game. This 5800yard (par 70 men’s, 74 ladies) course is easy to walk and allows you to enjoy the peace and quiet of the surrounding countryside. The course was opened in 1969 and was designed by Jim Davidson.